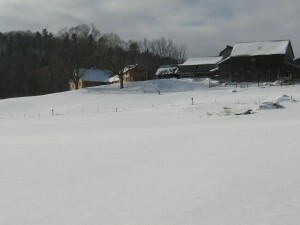 Miller Hill Farm Vermont Plant Nursery waking to the warmth of spring. 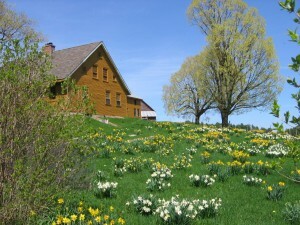 Miller Hill Farm, founded in the late 1700s by the Miller family, overlooks the western slopes of the Green Mountains from its location along the Otter Creek 15 miles south of Middlebury in the town of Sudbury, Vermont. In the early years the farm was a producer of charcoal, then cattle and corn and in the last years of the twentieth century the hillsides were covered with sheep. In its latest incarnation Miller Hill Farm is operated as a family owned wholesale & retail Vermont plant nursery. 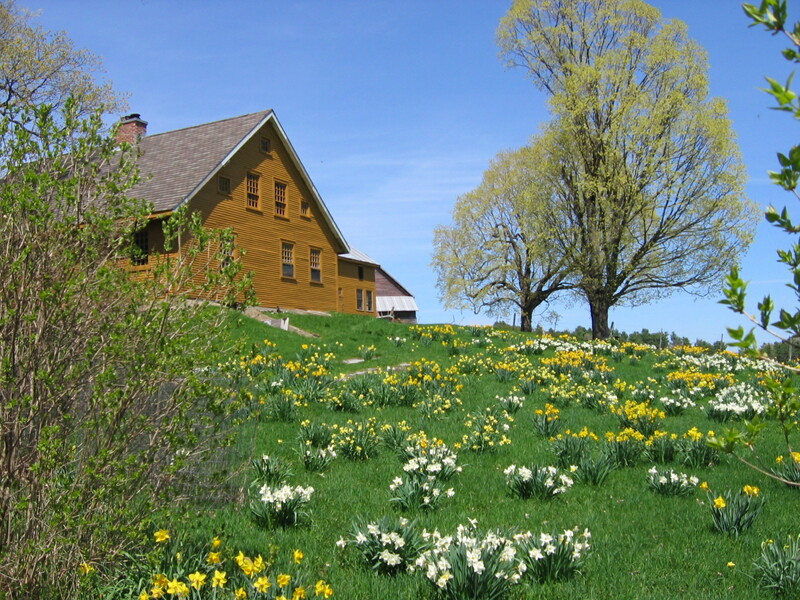 While specializing in locally sourced and grown native trees, shrubs and herbaceous plants the nursery also supplies customers with a variety of ornamental tree and shrub cultivars as well as a unique selection of annual bedding plants and vegetables.